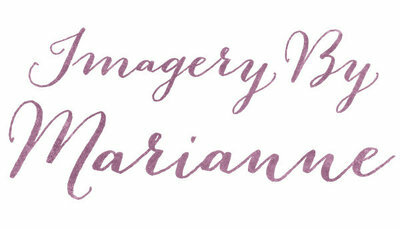 I offer two newborn session styles. A candid “day-in-the-life” themed Lifestyle Session photographed in your home or a posed Studio Session where it’s all about baby! Both result in beautiful images you will love for a lifetime. You And Your Baby At Home. Capturing the emotional connection between you and your baby in your own home is what a Lifestyle Session is all about. Candid, casual, and intimate — a Lifestyle Session is an unscripted glimpse of you, your family, and your baby together — each of you sharing those first precious moments. It’s a memorable way to document this important milestone in your life. Your happy, sleepy baby is the star of this session. While your baby dreams, I create perfectly composed, cuddly works of art. The creative options are nearly endless with a wide range of props — sumptuous blankets, knitted throws, adorable little caps and crowns, and one cuddly, slumbering baby. Mom, Dad, siblings, and even pets can also be accommodated. It’s best to schedule your session within 2-3 months of your due date. Once your new baby arrives, we’ll firm up your session date. Newborn sessions SHOULD take place within the first 14 days of arrival, if possible.